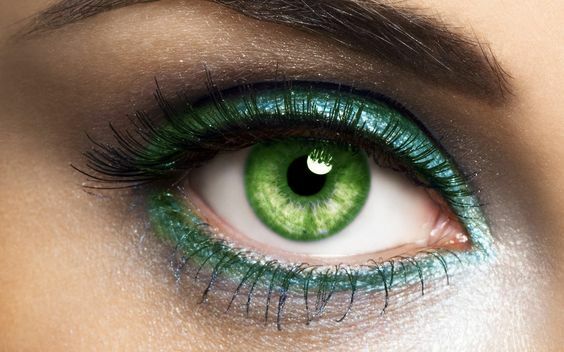 Have you ever wanted to dazzle and tantalize an onlooker in a flash? 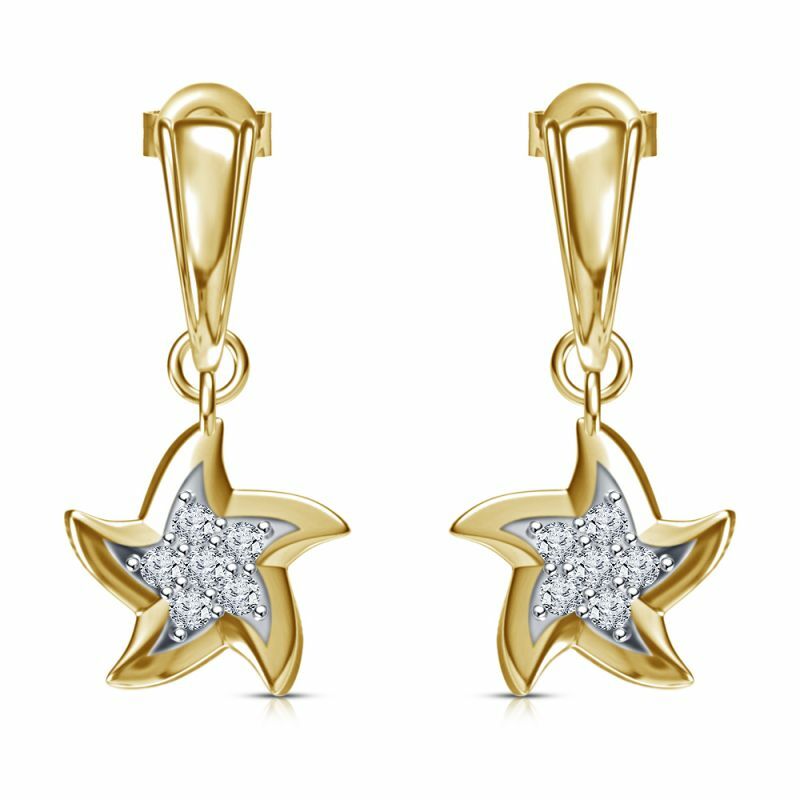 A great pair of earrings would be great to sport a chic look. 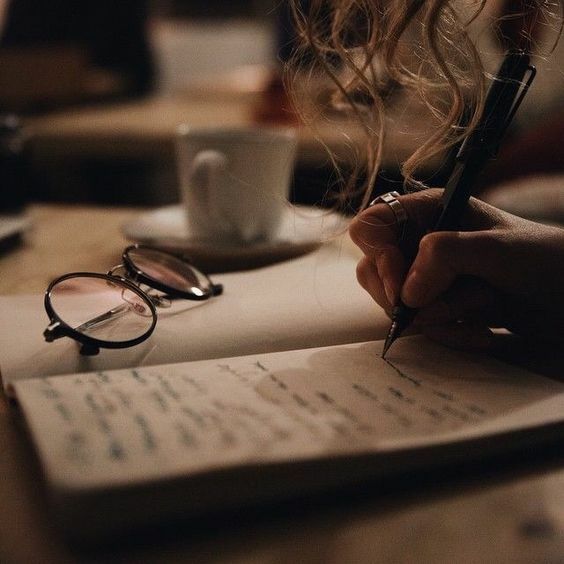 However, many a time earrings cause irritation or other skin problems, especially if the skin is sensitive to variant metals used to forge the earrings. This can be avoided by buying the right material earring for you. 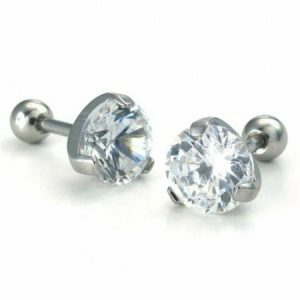 Here is valuable information about how to choose earrings for sensitive pierced ears. Nickel ‘no-no’: The metal nickel turns out to be a villain when added to the earring materials. Nickel could cause irritation, redness and itching and other problems. So it is in the best interest of the user to stay away from nickel. Beware of Brass: Brass is a blend of copper and zinc and unfortunately both of these are allergy causing agents. Thus it is best to avoid brass earrings. For sensitive ears, there are many earrings that are those neutral ornaments that do not hurt your skin and give you are hassle free experience. These are called hypoallergenic earrings. 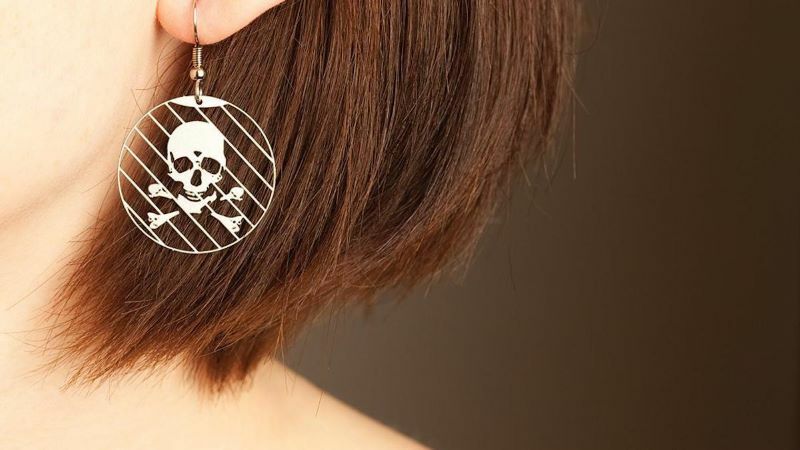 Any earrings labeled “hypoallergenic” means the material used to make the earrings is nickel free and is unlikely to cause an allergic reaction. 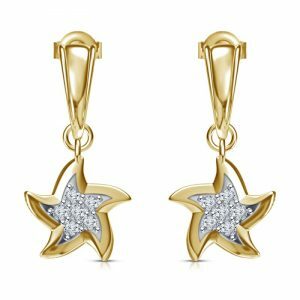 We have compiled everything you need to know about hypoallergenic earrings, including what materials to wear if you have sensitive ears. These are the best metals for sensitive ears. 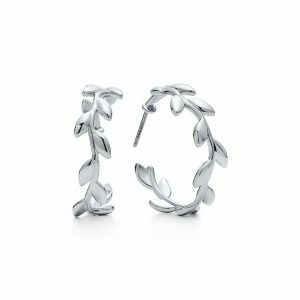 Sterling Silver is an alloy with 90% of the metal as silver. Although this contains a small percentage of copper this is an absolutely safe alloy for sensitive skin. 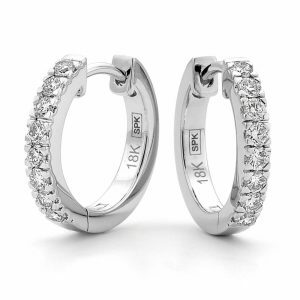 These earrings has the added advantage of silver or rhodium plating for protection and the stark shine. One should try these light weight earrings for a Boho chic appearance. Known for its utmost light weight, titanium holds quite a good position in the list of safe metals with its grayish hue. 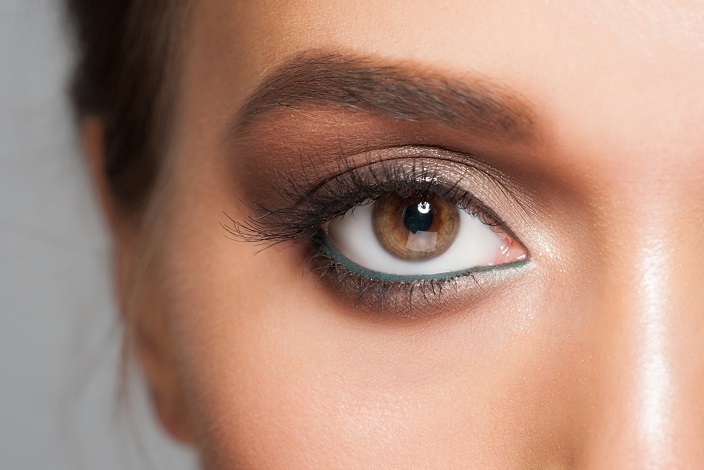 Titanium has been used in eye gear, medical equipment and fares absolutely well when sought out for earrings that won’t irritate the skin and is a reliable option for sensitive skin. One may try these studs when seeking having get-together with friends for this gives a semi-ethnic sheen. Yet another classy grey metal to add to your list is the surgical steel or stainless steel. 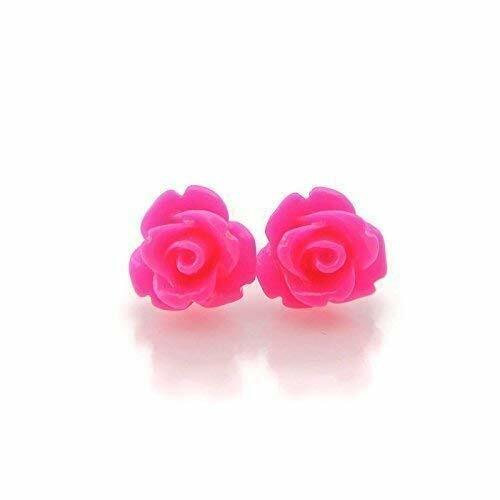 These are perfectly safe and suit the ears sensitive to other earrings. Steel earrings, hoops are your best studs in fairs and outings in the sun where excess of sheen or glitter has no room. When matched around perfectly with clothes and teamed up with good and alike ornaments, steel earring can certainly steal the show. 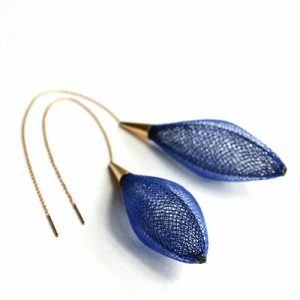 Plastic, silicone or acrylic has cast its ubiquitous shadow in the field of accessories and what we get is a good pair of neutral non-reacting earrings for many a casual occasion. Women who prefer wearing light-weight jewelery will opt for the plastic ones! Plastic does not react with the skin and works wonders for your ensemble look. However, it should not be worn for more than 24 hours. This gorgeous shiny alluring metal is neutral and forms perfectly safe earrings that do not irritate the skin at all. In addition it is potent enough to elevate ones entire look to stark aristocracy. Platinum shines with the silver like chase, only brighter, and levitates a look from any plinth to absolutely high pedestal. 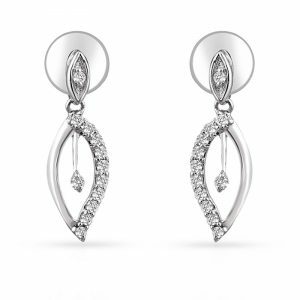 Although expensive than the others in the list, platinum is your best bud when it comes to grabbing an earring that would create wonders without any penalty to the skin. Gold is diamagnetic, does not interfere with the magnetic circles of the body and proves to be a benefactor. The gold should ideally be of 14kt or above. Gold stud earrings often come with surgical steel posts to further eliminate any risks. This is one of the best options for extremely sensitive ears. White gold works wonders for the people with winter complexion and helps enhance the ensemble look. 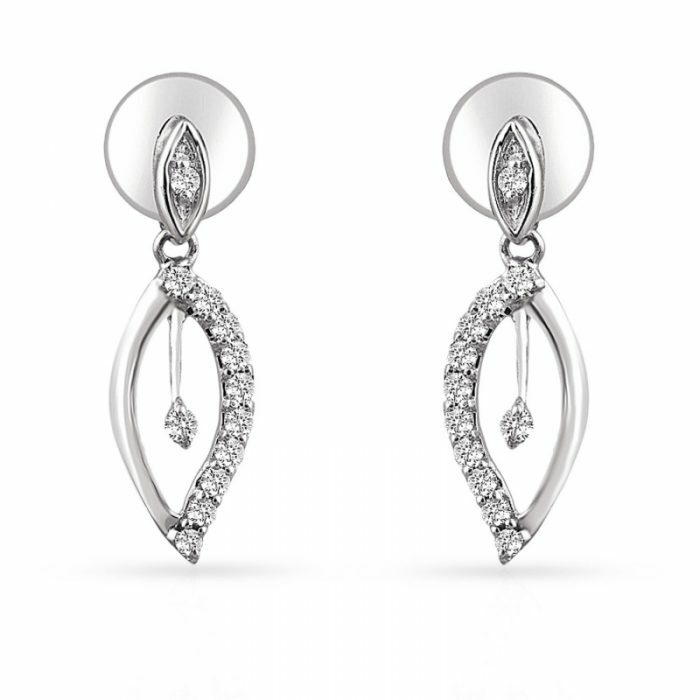 White gold, an alloy of gold with rhodium, palladium and manganese, gives off a rather bright silver hue and thus is a winner of all hearts. Thus be those hoops or studs, rings or danglers, white gold provides a plentiful of safe and allergy proof earrings. 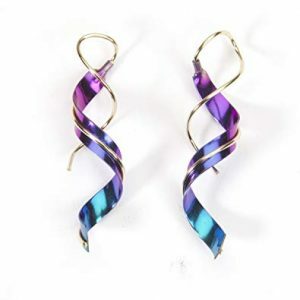 Niobium is a chemical element that shines with purple tinge. The beautiful non-reacting violet-grey element helps levitating the entire look when used in accessories and ornaments. The neutral element dazzles enough with its purple chase providing a plethora of opportunities for filigree and art. Being neutral and classy niobium provides amply for good and reaction proof regular earrings. This fine material is free from metals and works and is unlikely to cause any skin allergy or irritation to the skin. The fashionable look of these earrings is modern and hap; however nylon could as well be used to give oneself a ‘Jackie Kennedy’ or a ‘princess of pearls’ look. 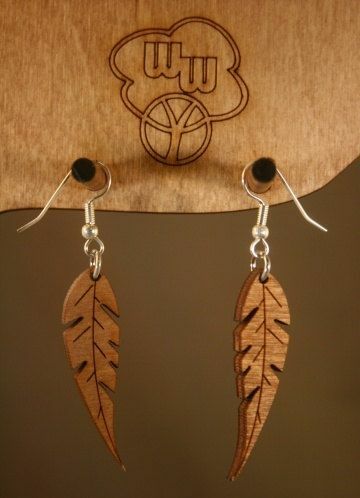 Wooden earrings are allergy proof and safe and can be used to give a host of looks. 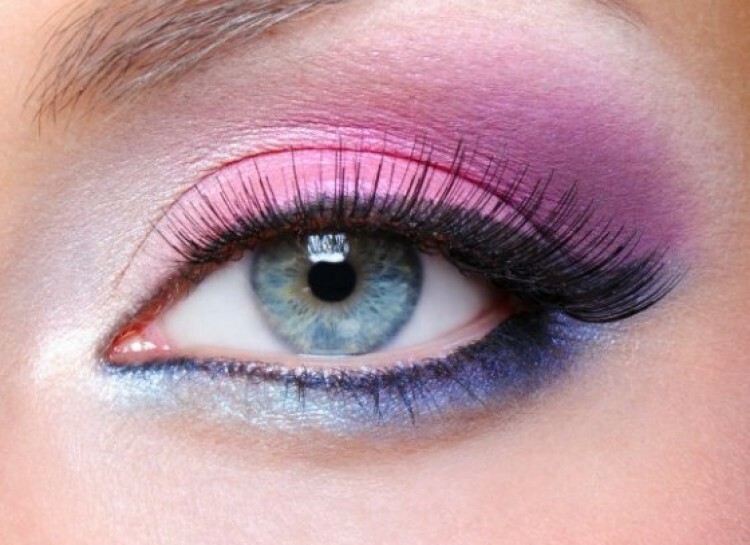 From classy palatial through ethnic to tribal looks – this safe material can be used for innumerable types of looks. In addition to the multiplicity of its usage, this nature drawn material is neutral on skin and gives no trouble on being wore. Getting your ears pierced by a professional is the first step to prevent skin irritation and infections in and around the ears. Always see the material of the earrings before buying them. Nickel is the cheapest and most common earring available which often gives a skin-itch. Whereas pure gold, silver, platinum and titanium are called noble metals and rarely react with skin. 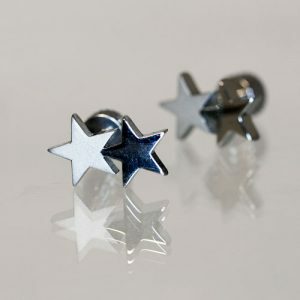 If you are wearing nickel earrings and want to prevent infections, then use Vaseline, nail enamel and hydrogen peroxide. Clean your earrings with hydrogen peroxide, then coat the backing of your earring in Vaseline to protect your skin. Try and keep your ears clean post piercing. Treat your earring posts, hooks, backs with saline solution or some antibiotic ointment may help. We’ve listed the best metals earring styles, including studs and hoops, that won’t irritate your ears. Hope you make the right choice.